We carry a comprehensive range of ski service equipment including Ski Wax, Ski Wax Remover, Ski Edge tools, Ski edge files, ski wax scrapers, base structure brush and brushes, ptex base repair kits and more. Everything you need to mend, repair, fix and maintain your skis in tip top condition. We also have ski servicing vices, clamps and stands as well as ski hot wax irons. Plenty of helpful friendly advice too. Mango flavoured lolly-pop ski or snowboard wax from Square Melon. 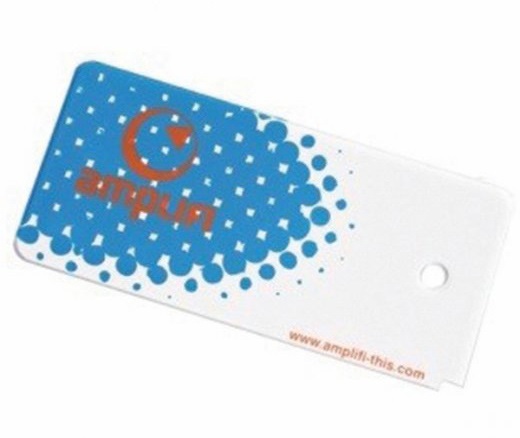 Easy to use wax scraper from Amplifi. Never fall short again with the No More Knuckle spray from Butta! Base repair candle from Toko. Compact multi-tool from Gerber with 6 handy tools including a strap cutter - perfect for emergency services use. Special offer includes free NiGlo glow-in-the-dark gear marker! Universal pocket sized liquid wax for all snow conditions and temperatures. Melon flavoured lolly-pop ski or snowboard wax from Square Melon. Sleek, pocket-sized multi-tool with 4 handy tools from Leatherman. A tuning kit that can do it all! Snowboard or Ski Electric Iron for applying hot wax. A snowboard & ski tuning wax kit from Demon. An all-round hot wax brush with hard nylon bristles. Stainless steel wax scraper from Demon. P-tex snowboard/ski base repair sticks from Demon. The perfect wax for sub zero temps! Avoid messing around with your bindings in the cold & get your stance width right first go with OneBalls super small Key chain Tape Measure. Compact multi-tool with 8 handy pocket essentials and keychain attachment from Gerber. Premium fluoro-rich race wax for speed in all conditions. Snowboard or Ski Base Wax - Warm Temperature. Environmentally friendly base cleaner that will remove dirt and grime before servicing your board. A clean sharp edge means a nice fast ride! Includes an extra file. Easy to use triangular wax scraper from Amplifi. Glide the slopes and cruise through the flats! It is not normal ski wax but pure liquid Flouro! The world's first permanent wax alternative, never wax your skis or snowboard again! Multi-use nylon tuning brush with cork. A clean sharp edge means a nice fast ride! GNU's super quick all temperature rub-on wax with cork applicator. Keep your shred stick slick.